Flash Sale: Don’t miss your chance to save! This formula is a new and unique approach to dealing with stress that leaves you feeling calmer, more relaxed, and could even manage your risk for stress-related physical health problems. Serene:5 is formulated to combat some of the most frustrating, overwhelming symptoms of stress and to help you experience the mind-body balance we all deserve. 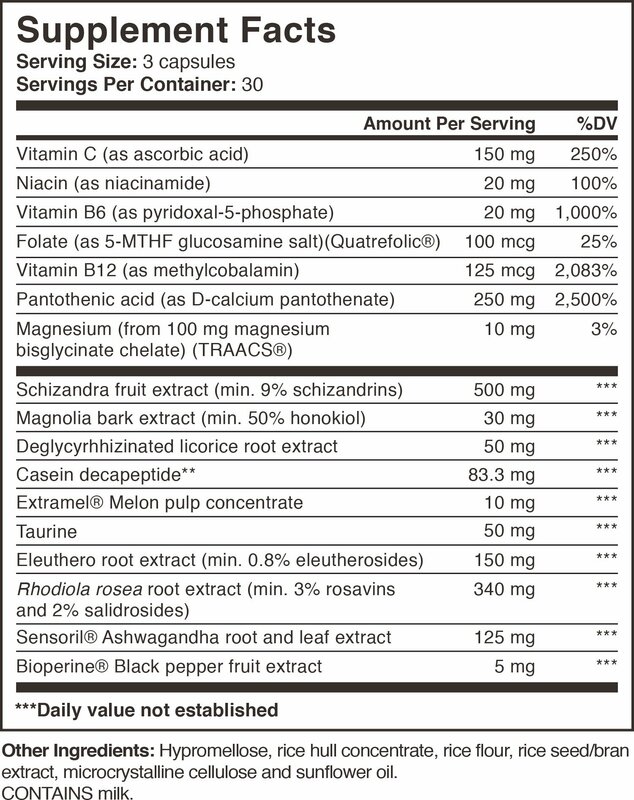 For a complete list of the other ingredients in Serene:5, please click here . 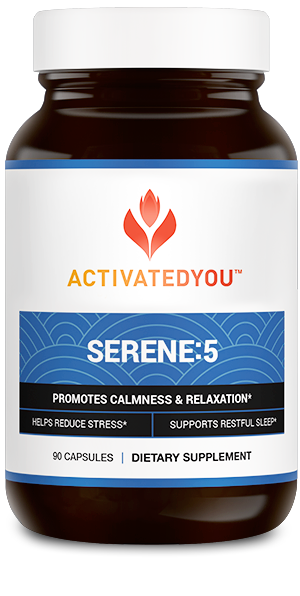 Serene:5 is made from all natural compounds, and is perfect for anyone who wants to experience an improved sense of wellness and calm, better sleep, and reduced feelings of stress. While the ingredients in Serene:5 are natural, casozepine is derived from milk, and may cause indigestion or irritation in anyone with a lactose intolerance. Serene:5 should not be taken instead of prescription medications. For most people, Serene:5 works right away – promoting feelings of calm and providing energy within 30 minutes or so. In addition, long-term use of Serene:5 could help you maintain a great mood, support healthy sleep habits, and even improve feelings of energy and focus during the day. 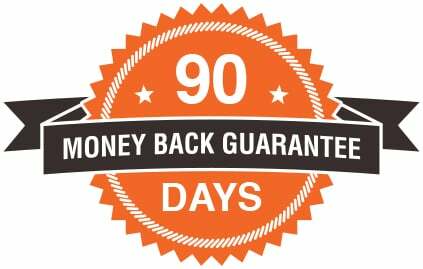 We’re proud of our products, and we stand behind them 100% – that’s why we put all of our products through rigorous testing for quality and potency and independent 3rd party labs, and it’s the reason we take pride in our 90-day ActivatedYou™ promise. If you’re not thrilled with your results for any reason, contact our customer service team, and we’ll refund your purchase, no questions asked. When should I take Serene:5? Oct 18 2017 Thank you!